Men…Women…we’re different. You can keep speaking in your own foreign language to a deaf audience, or you can learn to speak how they do. I first read this in a Marriage Prep class at BYU. 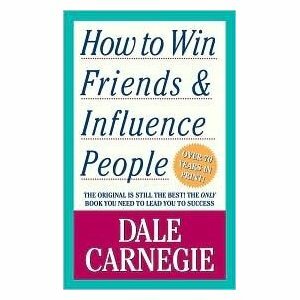 I have tried to read it several times since, and have recommended it to many. 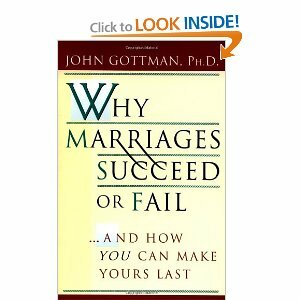 Psychologist John Gottman did a 20 year study with 2,000 married couples on what makes a marriage last. 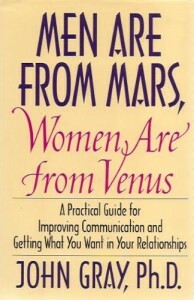 He thoroughly discusses his findings in this book. If someone told you, with 94 percent accuracy, how you can be successful in marriage…would you want to know? Obviously!!! So read the book! The best advice my sister ever gave me was this: “Tristen, you’re not going to get by on your looks so you better have a dang good personality.” I listened. 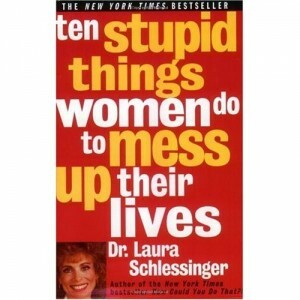 Those of you that didn’t have a wise big sis such as I…go buy this book and catch up on your social skills. It’ll help you get past the monopoly you seem to have of continual first dates! Sometimes our dreams change. That doesn’t mean we’ve settled or given up what we’ve always wanted or felt entitled to. It can mean that we’ve matured and have grown to see and want what really is best for us. It may be a book illustrated for children – but the message is ageless! Life can be confusing. Figuring out what we are supposed to do with ours can make it even more confusing. Randal Wright has broken down the process of exactly how to figure out the confusion. 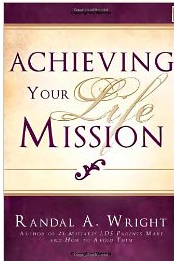 It’s time to find out what your life mission is and get working on it! I was excited when I stumbled on you site. Finding my eternal companion would be a dream come true. Might I suggest you add “The Seven Principles for Making Marriage Work” by John Gottman to your reading list? I use it in my therapy practice and suggest it to marrieds and singles alike. It’s a book shelf must-have. 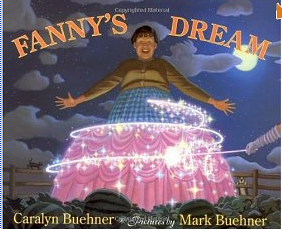 I LOVE Fanny’s Dream! I read it in a children’s Lit class and I have been looking to buy it!! Such a cute message for children but it totally applies to all of us single people!! Some of my must-have books include: “I’ll Love You Forever” and “No One Can Take Your Place”.